Japan is famous for its green teas and there are many different types and grades, which can be confusing for foreigners. Sencha is the most common Japanese green tea made of the tea leaves. 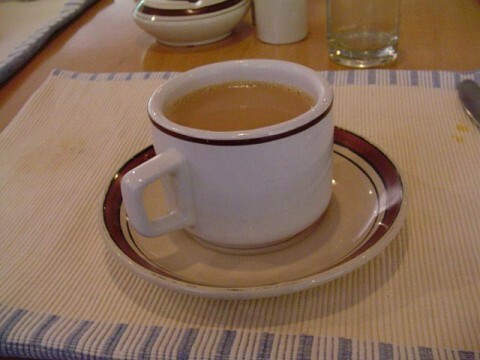 Whereas black tea has been roasted, green tea is steamed during the production process. 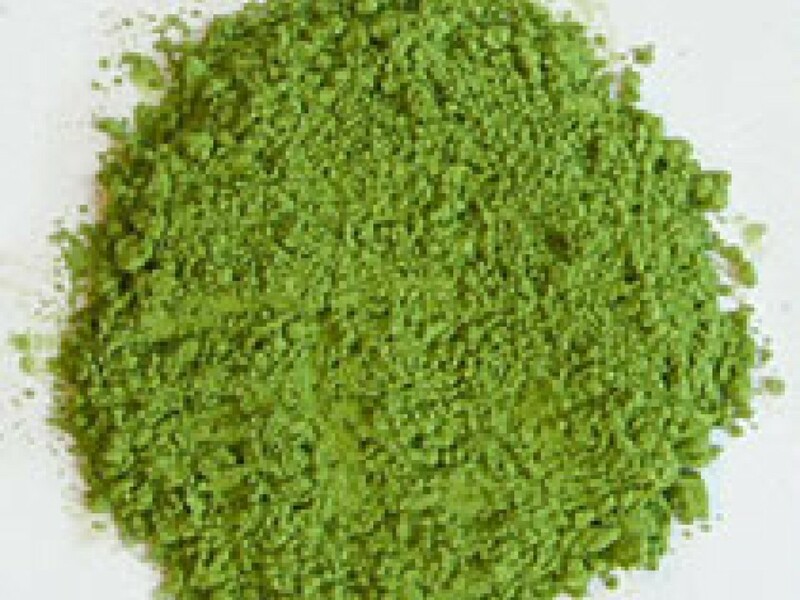 Matcha is the green tea powder, which is used for the tea ceremony. You can choose from cheap matcha that is mainly used to color food to very expensive matcha that is used for tea ceremonies. 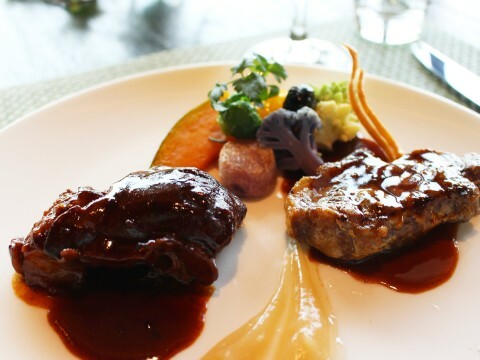 Expensive does not necessarily mean better as the right balance of bitterness and sweetness is a matter of personal preference. 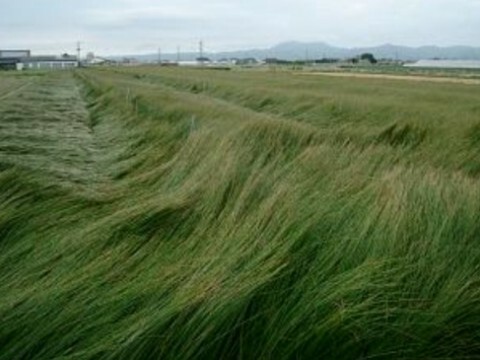 Bancha tea is made of the second harvest of sencha tea leaves in early autumn. It has its own distinct flavor, which is a little bit stronger and more nutty than the first flush. The cup has a golden color. Genmaicha is a Japanese green tea that includes roasted brown rice some of which have popped. This variety of Genmaicha includes Matcha powder. It has a green cup and a stronger flavor than plain Genmaicha but preserves the toasty flavor and sweetness of the roasted brown rice. This kind of Genmaicha can be enjoyed at any time of the day. Genmaicha is available with or without Maccha powder. 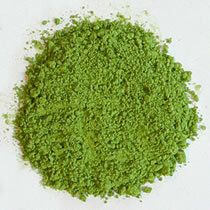 Konacha - also called bud tea - is a green tea composed of the dust remains from the production of Sencha tea. These small tea parts quickly transfer color and flavor to how water. 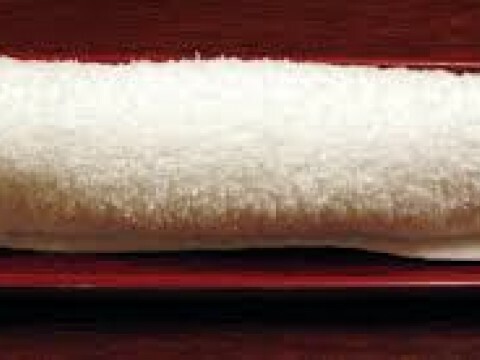 Many Sushi restaurants use a mixture of Konacha and Mecha-tea to make the intense dark green tea that goes so well with Sushi. Mecha is a tea harvested in spring consisting of the first leaf buds of the year. Mixed with Konacha it makes the dark green tea popular in Sushi restaurants. 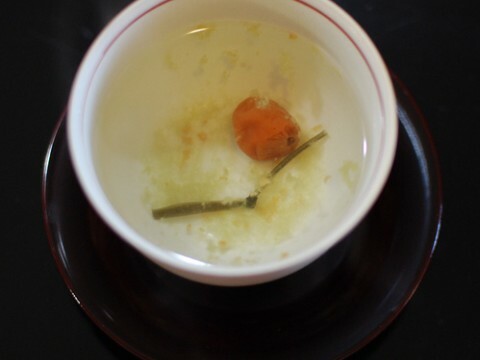 Mecha has slightly more bitterness than Sencha tea and often is served after a meal to clean the palate and support digestion. Kukicha is a tea made of the stems, twigs and stalks of green Sencha tea leaves. As these parts are excluded from most other teas it has a very unique flavor. It has a mild, slightly nutty flavor with a nice balance of bitterness and sweetness. Kukicha usually can be used for three or four infusions. This is kind of the first flush of Japanese tea. Only the newly grown soft leaves are used for this green tea, which is only available around April/May. It has as soft and sweet aroma and is less bitter than regular green tea. 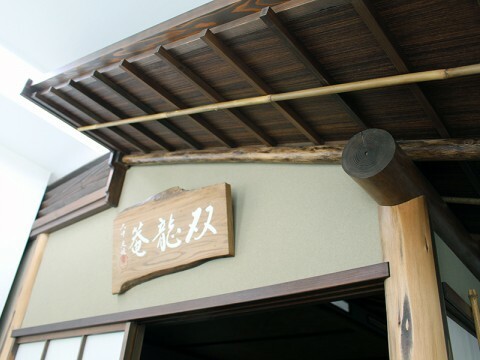 Uji is a place close to Kyoto, which is famous for its tea. Interestingly there are no tea plantation in Uji itself, but a few producers and retailers of tea. They purchase from farmers in other regions and it is their know-how dating back hundreds of year on how to process tea that make the place become famous. Hojicha is a roasted green tea. Green tea is roasted over charcoal so that it dries and gets a nice toasty flavor. Hochicha often served in the evening as it is said to be less disturbing to sleep than green tea. Besides these ones there are good chances to also find other teas such as Mugicha, Sobacha made of other ingredients than tea leaves. Japanese tea can be enjoyed warm or cold. Japanese do not add sugar or milk to green tea.